Watch the magic happen when Dax gets back into the game with Uncle Drew. 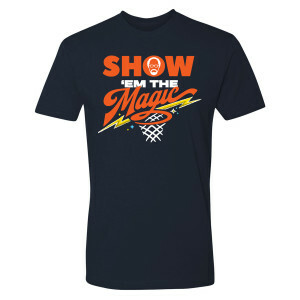 Get the Uncle Drew Show 'Em The Magic T-Shirt. This t-shirt is great for any fan of the movie.